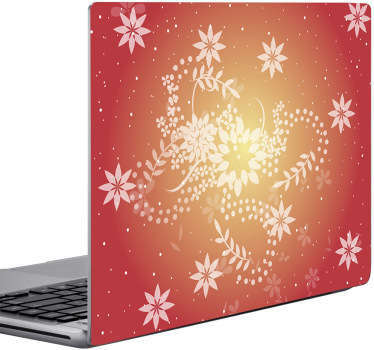 A collection of stickers with designs inspired by the far east country of China. 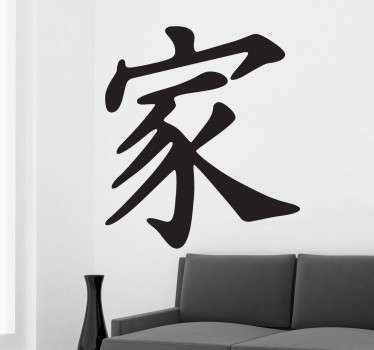 Do you want to give your home an elegant oriental look? 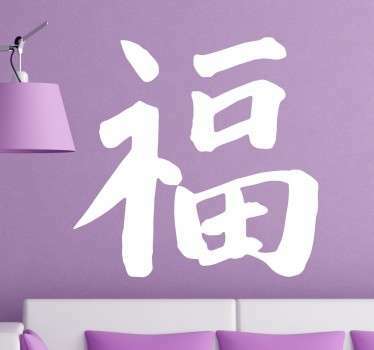 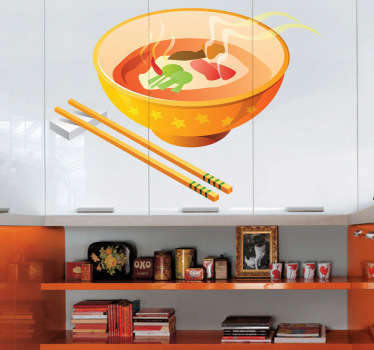 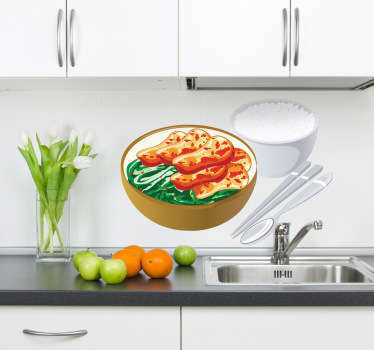 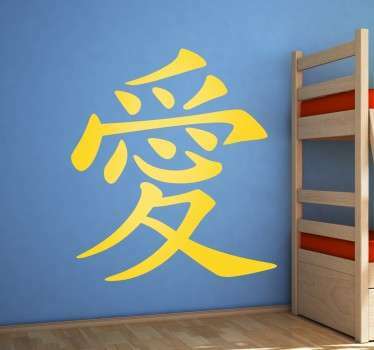 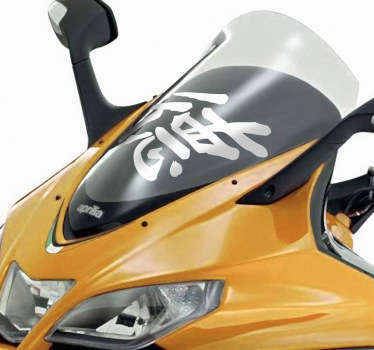 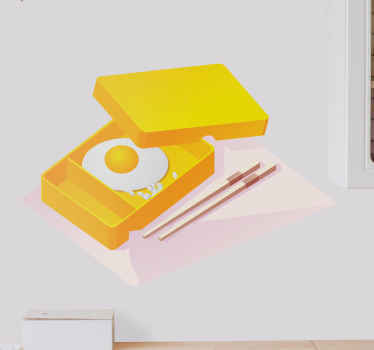 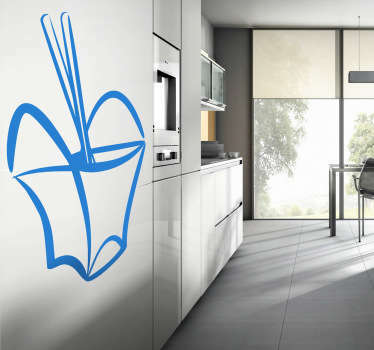 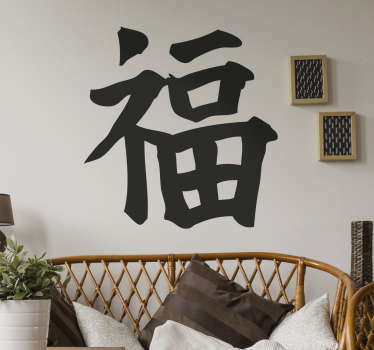 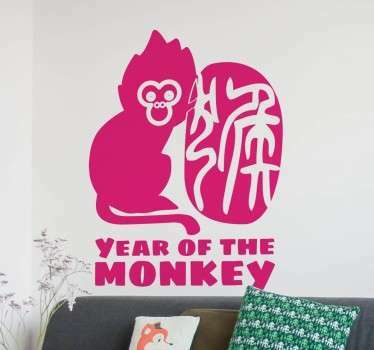 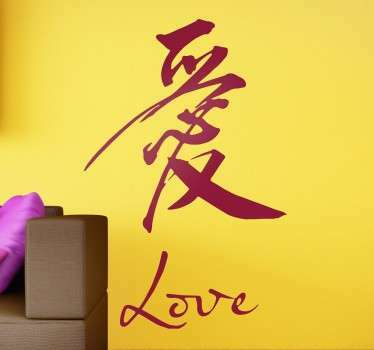 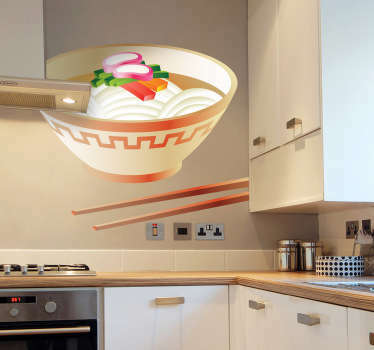 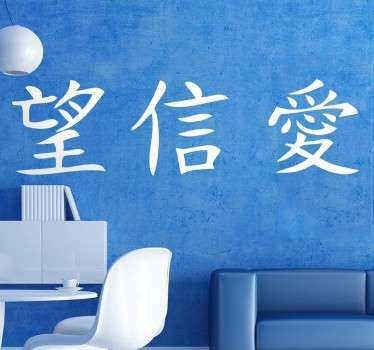 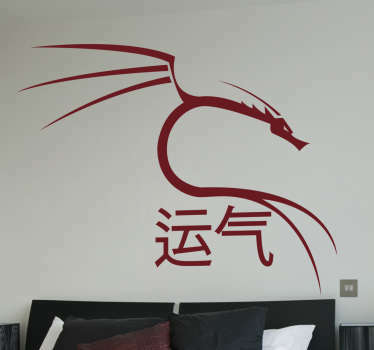 If so then this range of Chinese wall art is perfect for you. 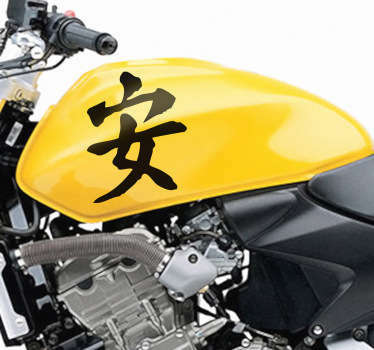 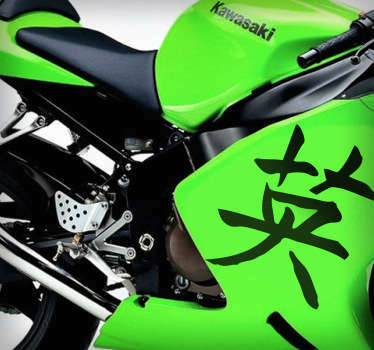 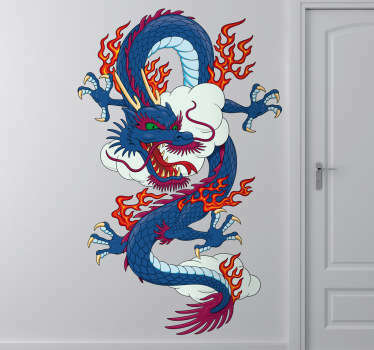 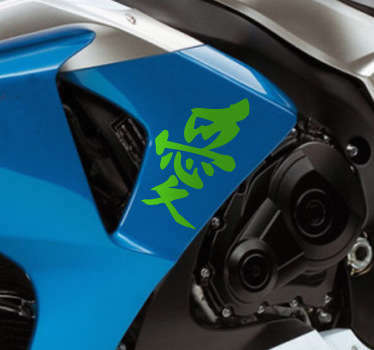 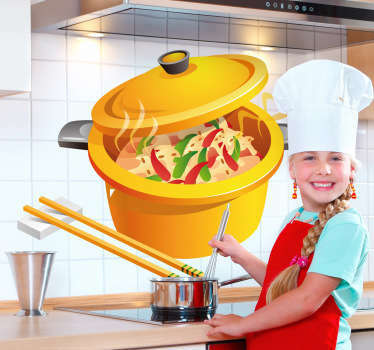 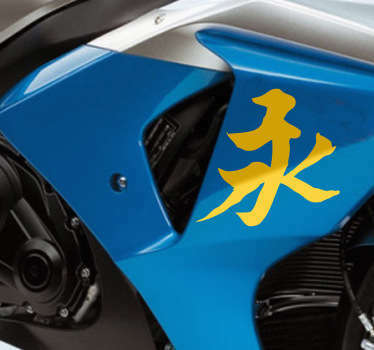 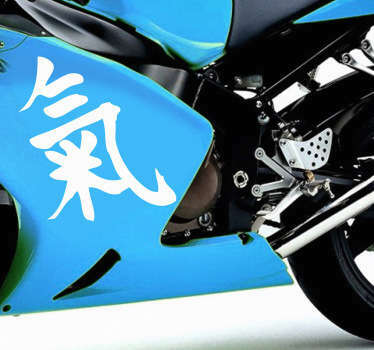 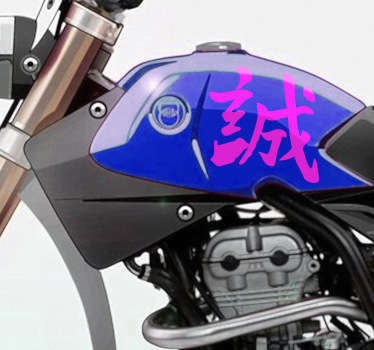 Choose from designs of Chinese writing, dragons, food and more! 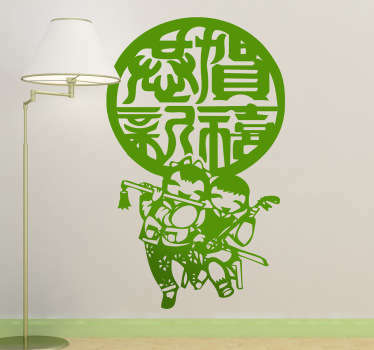 Ideal for anyone who loves Chinese culture and decoration style.